Hurry and grab this great home. 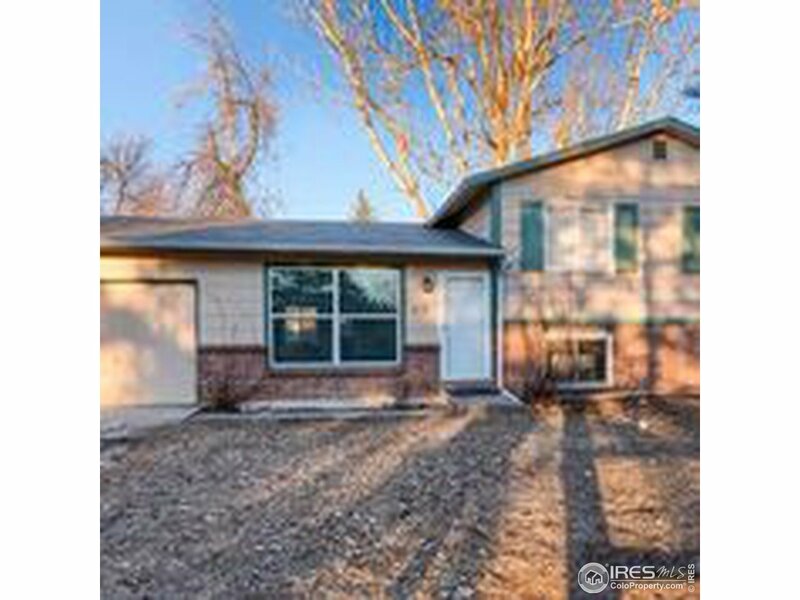 Featuring four bedrooms, two bathrooms with custom tile, a spacious great room, eat in kitchen and huge backyard, fully fenced with shed for additional storage. There is a laundry room with washer and dryer included and one car attached garage.